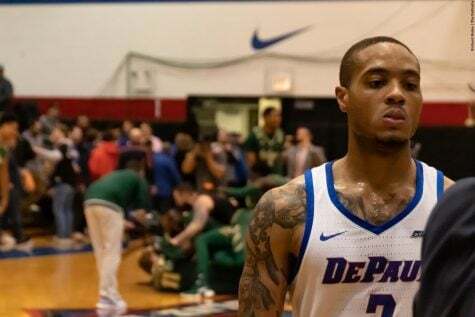 DePaul redshirt freshman basketball player Flynn Cameron wants to become a complete point guard. 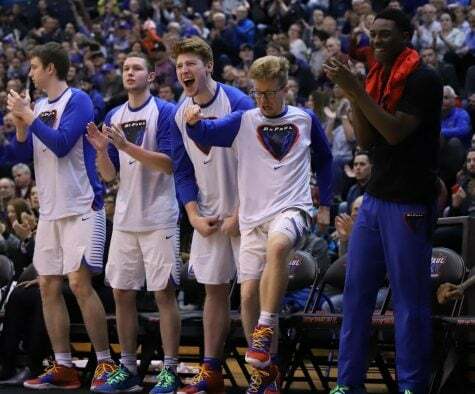 Via an 11.3 point, 6.0 rebound, and 5.6 assist per game effort at the FIBA U18 Championships Aug. 5 to Aug. 11 in Thailand that included a 19 point, 12 assist, 10 rebound triple-double in a semifinal game against China, Cameron showed that that goal is realistic. But there’s still one facet of his game that sticks out as a weakness. At the FIBA U18 Championships, Cameron showed why his jump shot is still a work in progress, shooting 27.3 percent from behind the 3-point line and 44 percent overall. The good news? At least in international competition, his 3-point shooting has incrementally improved. 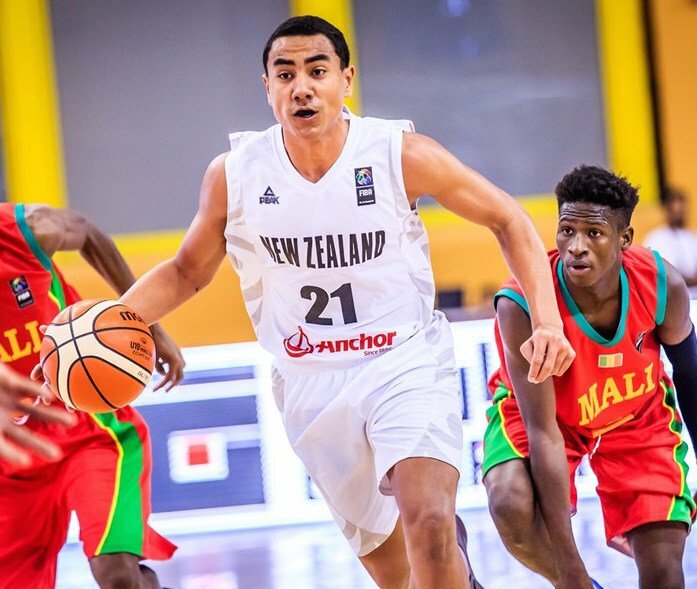 He shot 18.2 percent from 3-point land at the 2016 FIBA U18 Oceania Championships and 12.5 percent at the FIBA U19 Basketball World Cup. All the hours spent in the gym have finally begun to pay dividends. 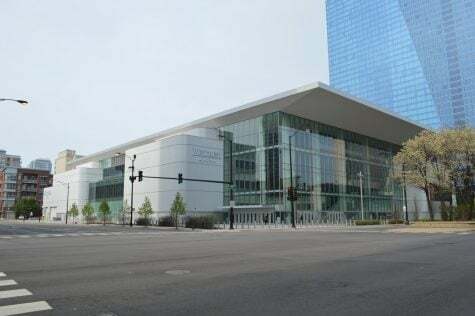 DePaul fans hope that his box-score stuffing magic at FIBA was a preview of what will happen when Cameron dons the Blue Demon red and blue for the first time next season. If that’s what ends up happening, it won’t surprise his teammates. Cameron arrived on campus on Jan. 9 of last year. 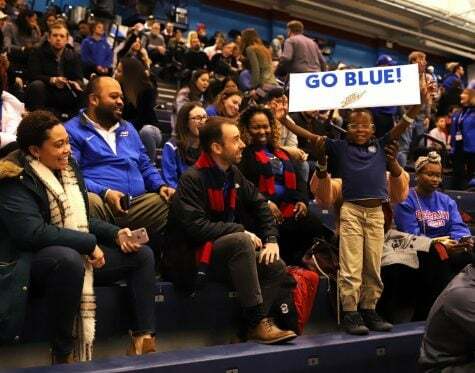 With 15 games remaining in the season, there were compelling arguments from both the crowd that wanted to redshirt him and from those who wanted him to play last season. 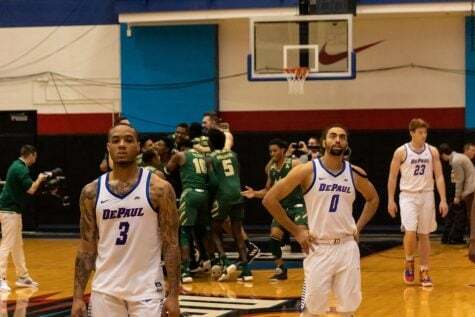 At that point, DePaul was 1-3 in the Big East with a .500 overall record and at least on paper still had a chance at a postseason tournament berth. 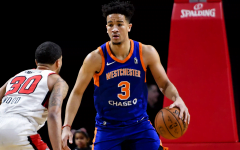 Starting point guard Devin Gage had sustained a season-ending Achilles injury forcing Cain to play out of position to fill that void. There was a need for a true point guard. However, jumping in midseason on a new team at the position that commandeers the offense would have been a tall task for anybody. 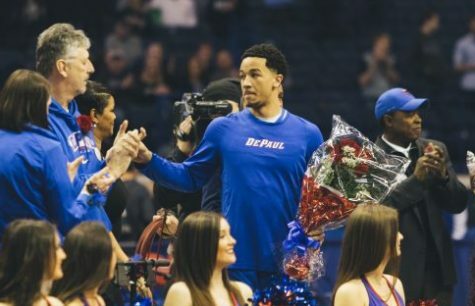 Plus, it would have been risky using Cameron for 15 games in a season where the Blue Demons didn’t seriously contend in the Big East or make a postseason tournament. 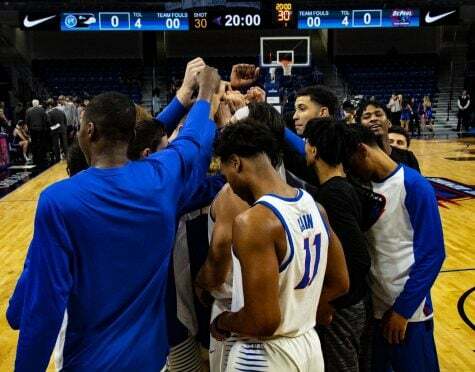 But another factor was ultimately most important when Cameron and head coach Dave Leitao made the decision to preserve his eligibility and take the redshirt last season. His teammates agree with the diagnosis. 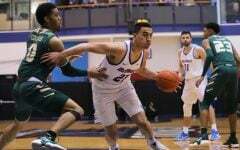 Billed as a pass first point guard with quick hands on the defensive end of the floor coming into DePaul, the redshirt year allowed Cameron to further develop the skillset he showcased in his box-score stuffing performances at the FIBA U18 Asian Championships. As he mentioned, it also allowed him to develop enough self-confidence to compete at the Division I level. 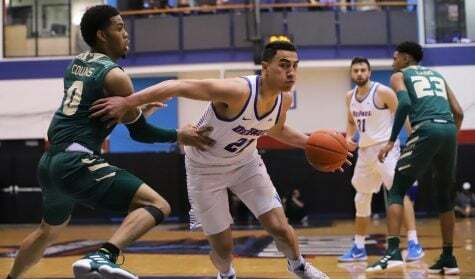 Sharing a position with the veteran Gage has also helped Cameron add new skills to his toolbox, particularly the skill of playing in the relatively fast offense that coach Leitao prefers to run (Blue Demons were 89th out of 351 teams in adjusted tempo per KenPom.com). 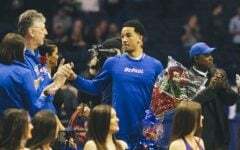 Cameron wouldn’t spill whether he or Gage would start for Leitao at point guard next season. 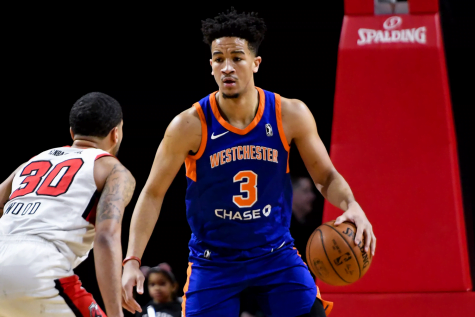 Although he’d like to start, it wouldn’t be the end of the world for Cameron if he didn’t if it helped the team reach the one goal that stands above his development into a complete point guard in terms of importance. Um 18. Wait 16, yeah 16….no it’s 18 (18 is the correct number).